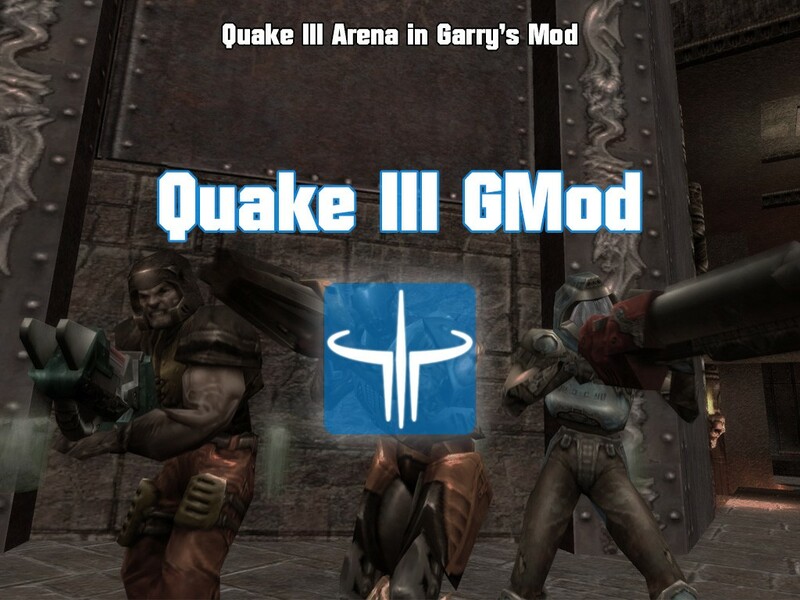 Q3Gmod is a port of Quake III Arena in Garry's Mod. Tip for server owners: if you have added resource.AddWorkshop to your server, make sure sv_allowdownload is 0, otherwise players will download maps from server ignoring that workshop addon already has them. Quake III GMod <-- Make this folder!